SO excited for summer vacay but dreading the chorus of "are we there yet?" coming from the backseat? This morning on TODAY with Kathie Lee & Hoda, I shared eight really great ways to keep kids occupied on your way to and from those awesome vacation spots. 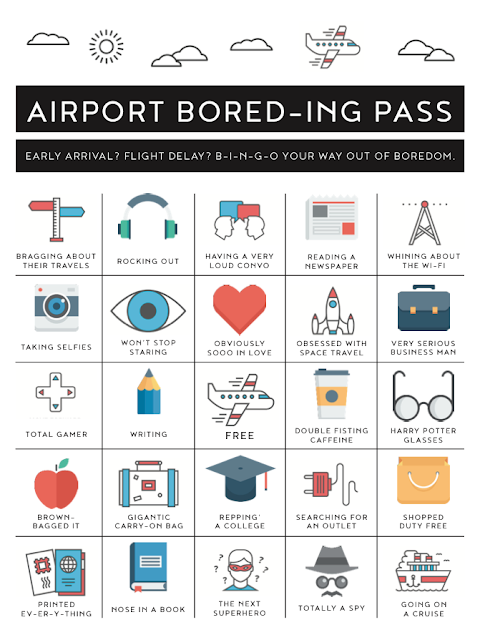 Whether you're taking a cross-country road trip, traveling to see the grandparents, or jet setting far far away from home, these are some great boredom busters for all ages. Check out the video below for my eight tips, and share your own in the comments on this post! Make sure you're following me on Instagram, where I love to share a little bit of behind-the-scenes magic from my segments!